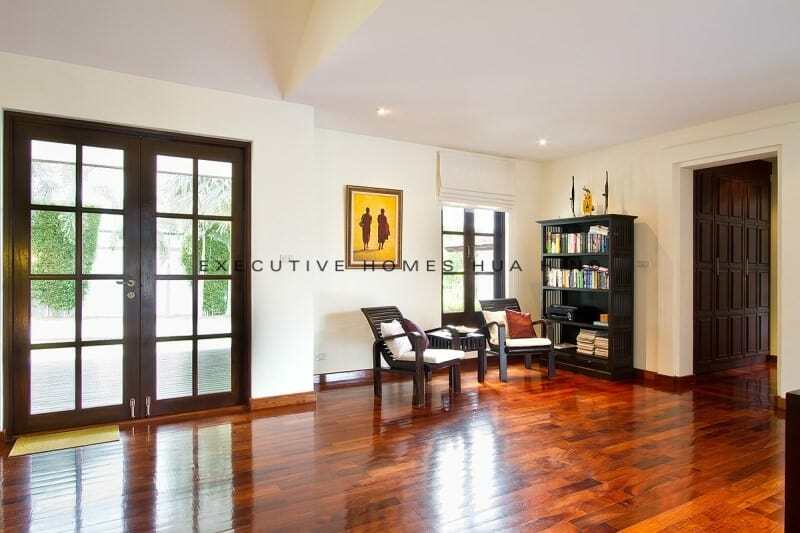 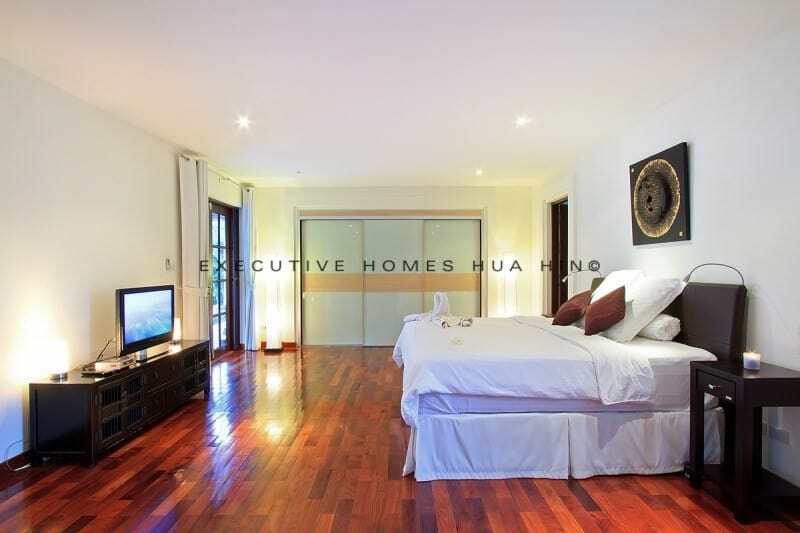 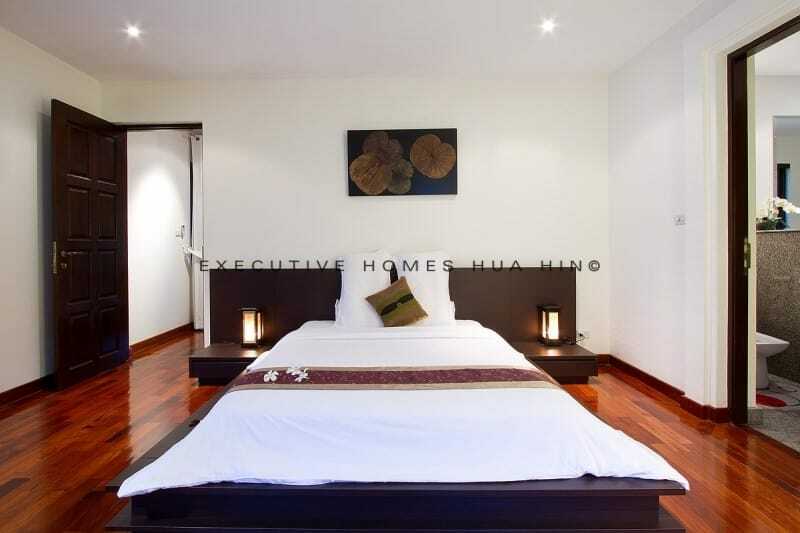 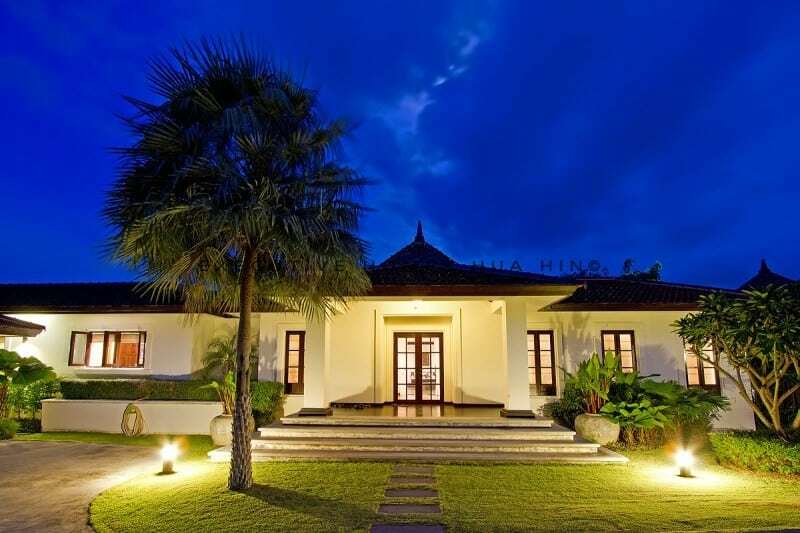 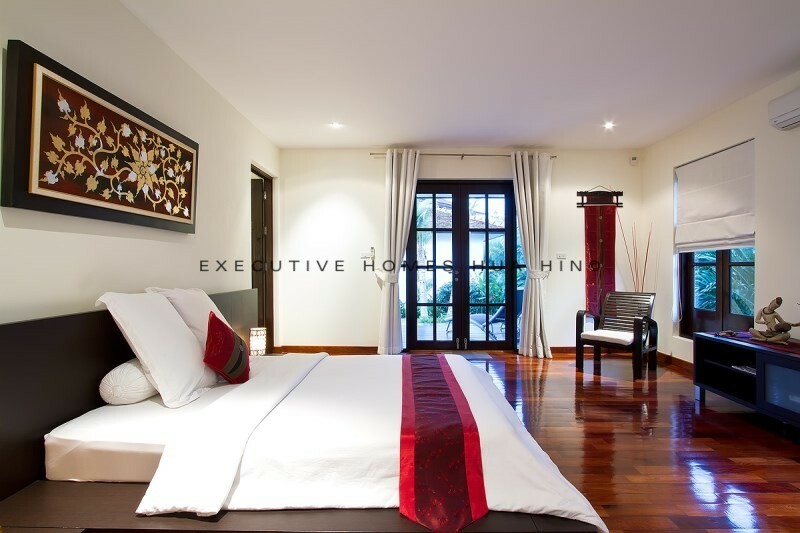 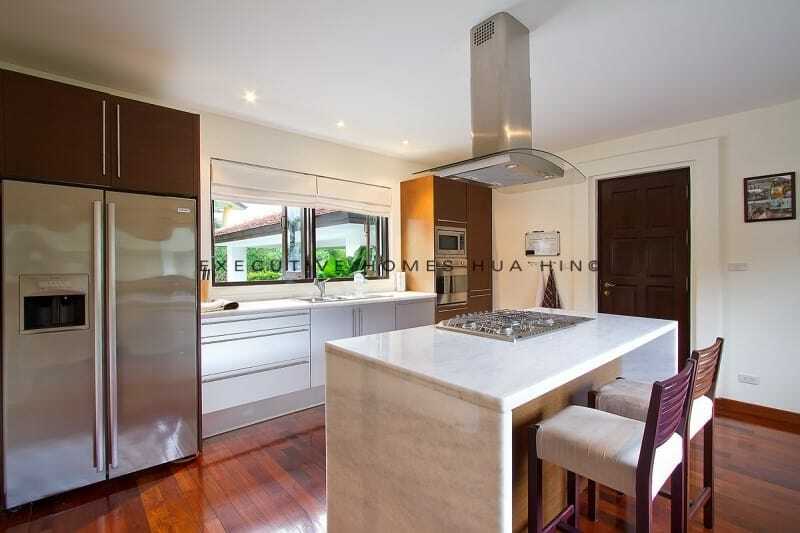 located approximately 1.5 km from the beach and 5 km from Hua Hin town center. 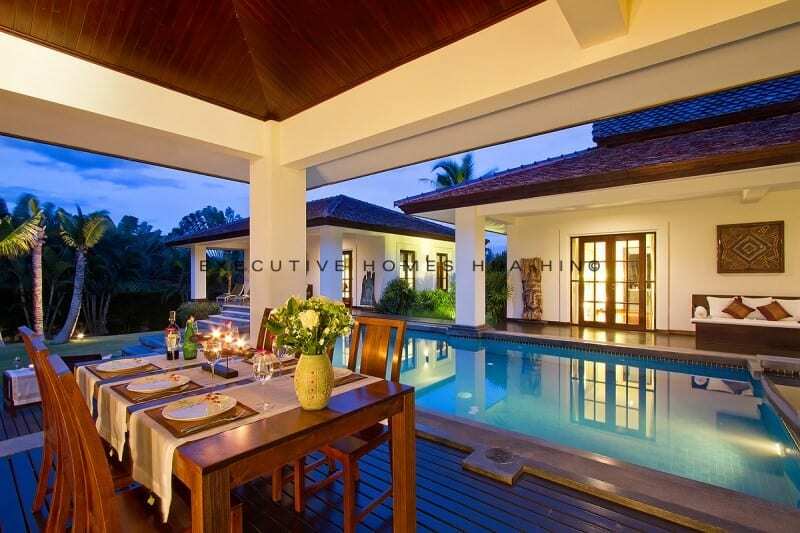 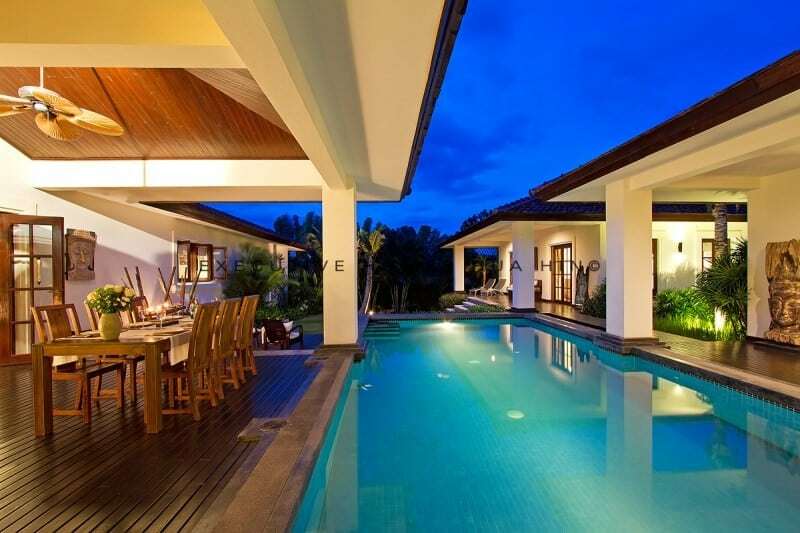 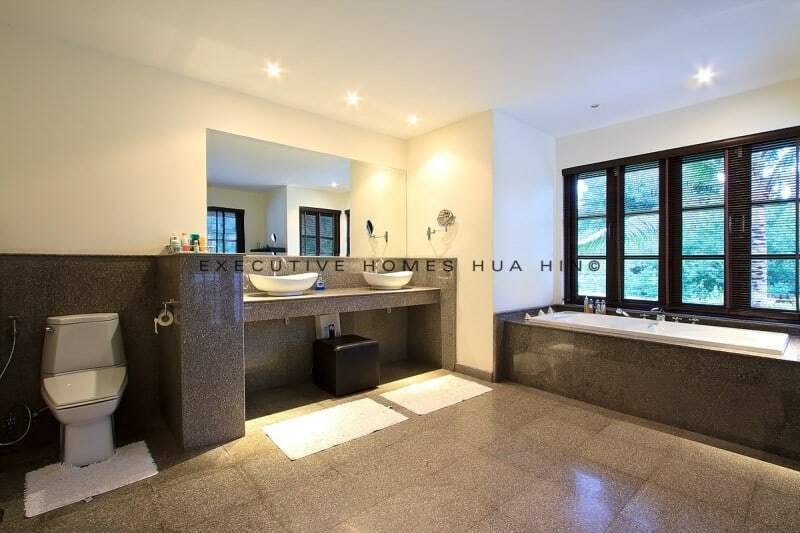 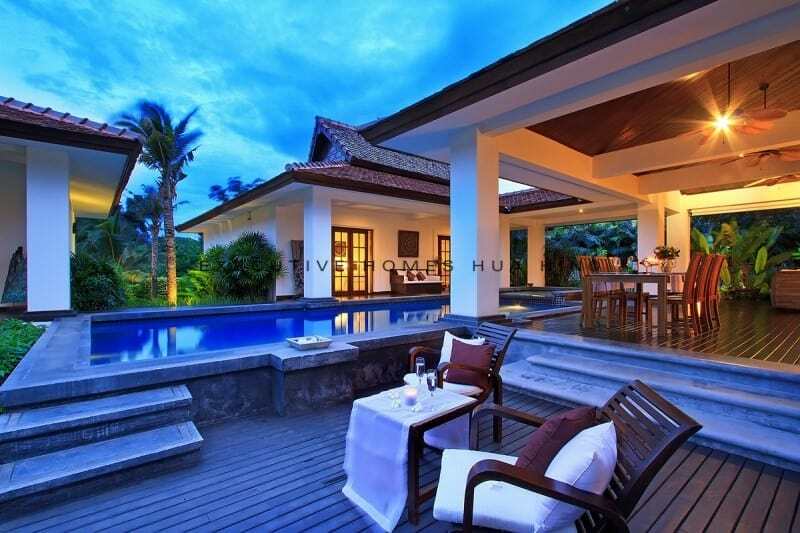 The villa is available for both short and long term rental prices. 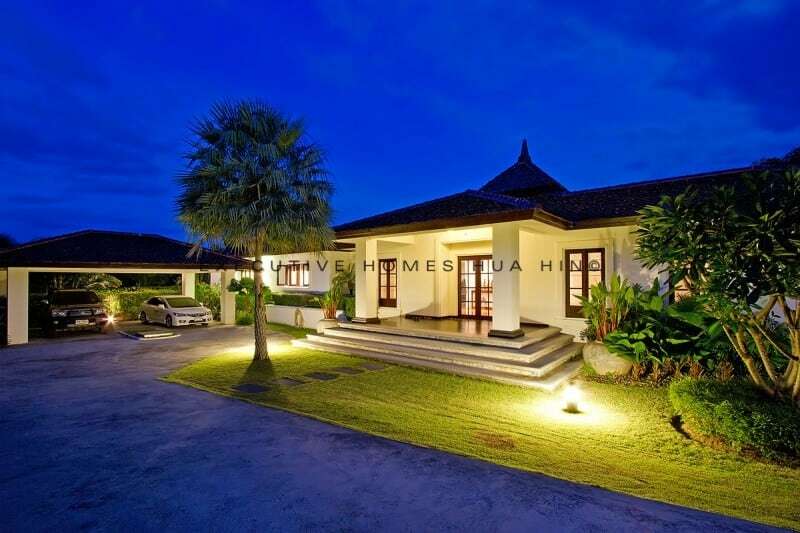 For more information and for long term rental pricing, please contact us at 085.264.2158.